Product #1883 | SKU JAA329DA | 0.0 (no ratings yet) Thanks for your rating! This high-performance, medium telephoto lens features Defocus Image Control allowing for control of the degree of focus in the foreground or background. Used to make striking portraits. Autofocus capability. 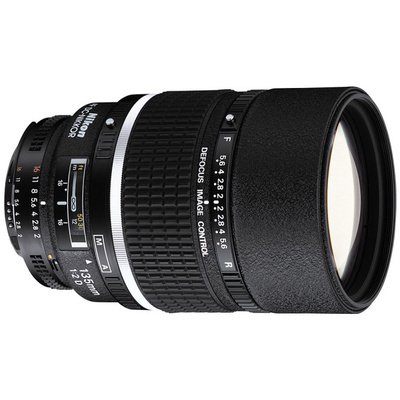 Large maximum aperture for shooting in dim light. Accepts 72mm filters. Built-in lens hood. Diameter x length (extension from lens mount) Appproximately 79 x 120 mm/3.1 x 4.7 in.